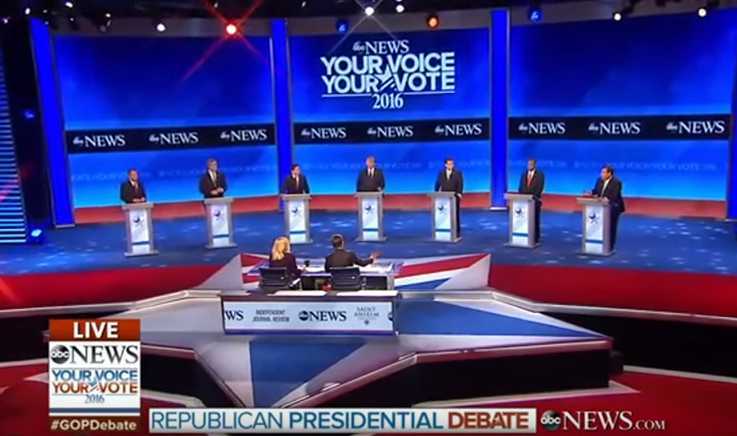 MANCHESTER, N.H. — Several candidates at Saturday night’s Republican presidential debate declared themselves to be pro-life, even the “most pro-life person on the stage,” while also defending their belief in abortion exceptions. Rubio replied by stating that he is pro-life and that he believes that life of the child takes precedence over the interests of the mother. Ham then turned to former Florida Gov. Jeb Bush and noted that his allies have criticized Rubio for being “too pro-life.” She asked if he stands by the criticism. “I’m pro-life. I’m the most pro-life person on this stage because I acted on it for eight years,” Bush said, touting that he had banned partial birth abortion while in office and enacted greater regulations on abortion clinics. However, he sought to note that he believes in exceptions and asserted that there are concerns over those who don’t make allowances. Rubio then jumped in to clarify that he does support the exception of the life of the mother. “No, I’ve been pretty helpful to the pro-life cause in one of the most pro-choice states in the Union,” Christie replied, stating that he defunded Planned Parenthood six years ago, and contrasting himself with Hillary Clinton. However, he proceeded to speak vehemently about why he supports exceptions.